You know how terms in education change? 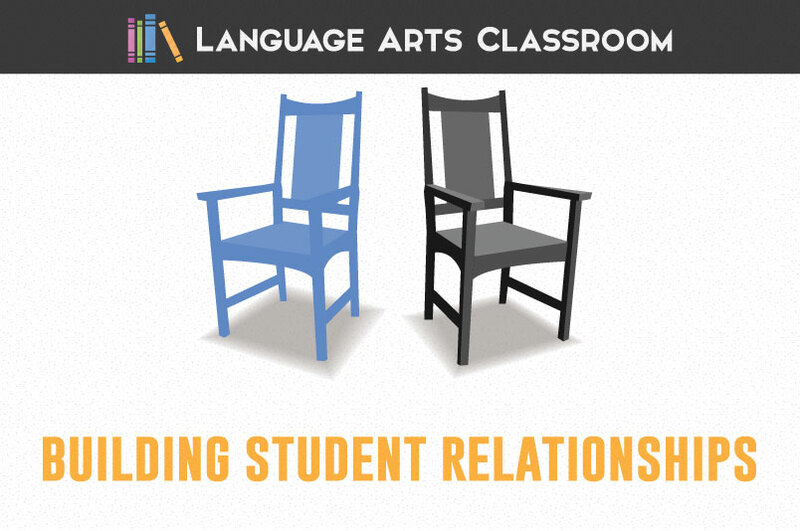 “Classroom management” seems to be on its way out, and “building student relationships” seems to be in. There’s good reason too: classroom management become a nonissue when students and teachers have a powerful working relationship. 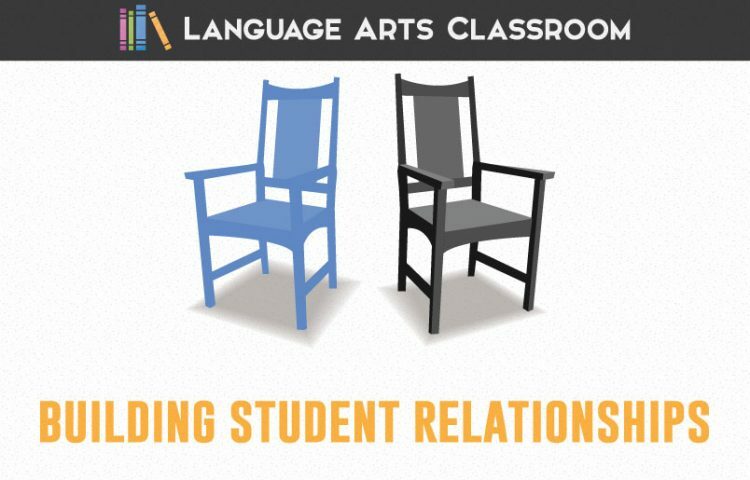 Before this concept was verbalized, we teachers made relationships with students – intentionally and unintentionally. Below are some of the relationships I’ve been part of and some tricks that I’ve learned for each type. You know how this happens… you spy a student reading one of your favorite books. Another student tells you about his favorite television show, and you know exactly what he’s saying. Another student cracks a joke about a particular movie scene you love. What class do you have next? Did you understand ____ today? How is your schedule this year? Do you have practice or work after school? Teachers often talk to coaches, parents, and counselors when trouble arises. Start before – contact another adult and check. If a student is non-responsive or rude with your attempts, it is not you. This lesson is hard because teachers are human. Unless you have said something rude or condescending (cough, cough – think about it! ), this behavior is probably not directed at you. Email or call an adult in the student’s life. Ask if you can help with anything. More times than not, the adult will say, “actually, he is…” You might learn about a death or divorce in the family, a sudden move, or a troubling diagnosis. 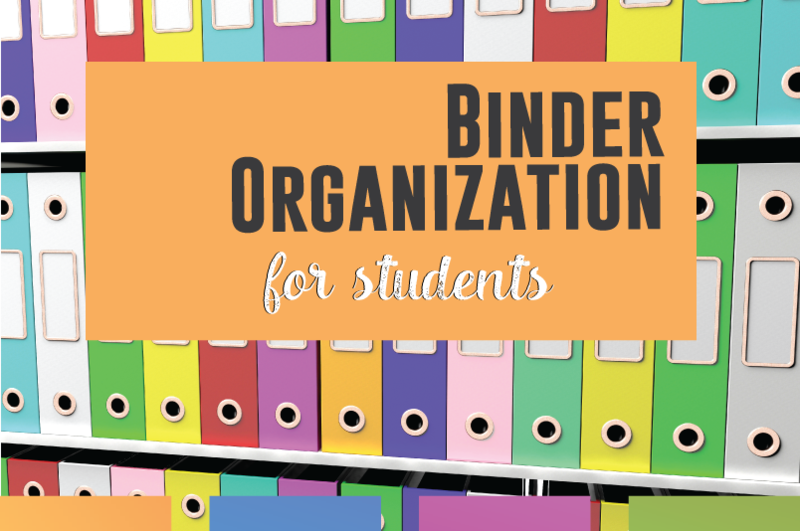 Sometimes, knowing this will help you guide your work with a student. Sometimes, that student might not have the emotional energy to create a relationship with you. You’ll know, the student will probably be relieved that you know, and you can be an “open door” for that student if they want to chat. I see you have your pencil and notebook today. You’re in your seat, thanks! It sounds dumb, but non-intrusive and bland observations show that student that you notice them. You’re not making a huge ordeal or chatting. You’re not commenting on clothes, you’re not critiquing at all – you’re noticing facts. Repeat as many times as necessary. More times than not, the student will approach you on the third day or so, bubbling with something to tell you. I wish I could think of the psychology behind this (proof that you’re not going to harm them? ), but this trick often works. “Often,” not always. Despite our best efforts, we will all have students that do not respond to us. A relationship will not develop, and after teaching for ten years, I’m ok with this happening once or twice a semester. I really reflect to analyze if I’ve done or said something troubling. I’ve even asked students before! If the answer is “no,” I move on. I continue with professional and courteous interactions and leave it alone. Forcing a relationship on someone who is distinctly uninterested – that seems wrong. Building student relationships is an art, one that I’m constantly improving. 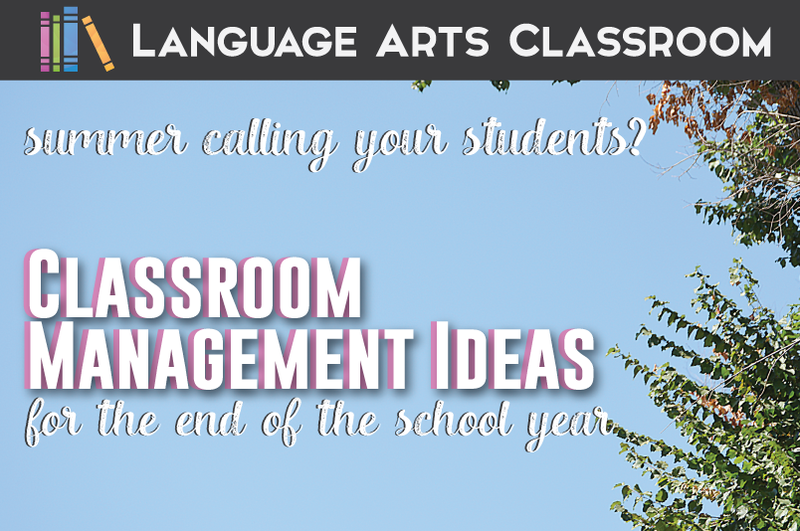 Once you have relationships with your students, classroom management becomes less of an issue. Students understand your expectations and realize that you want them to learn, want what is best for them. Need more ideas? 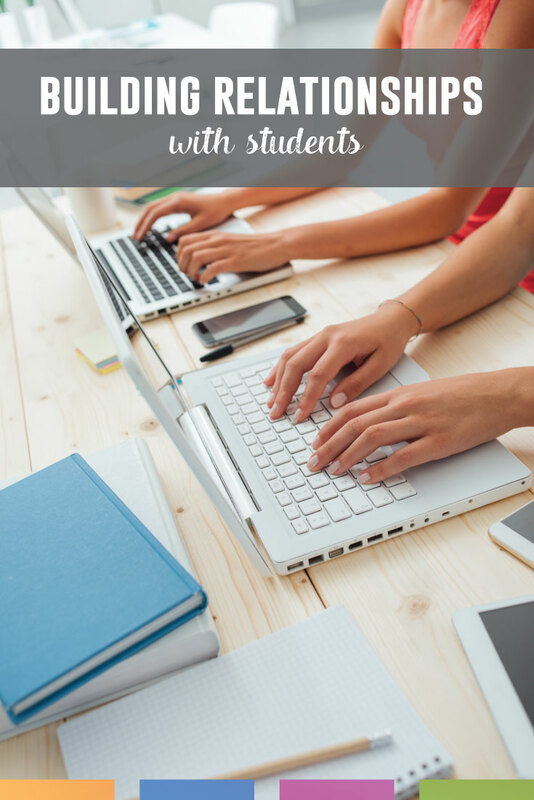 Melissa at Reading and Writing Haven has more ideas for building student relationships. 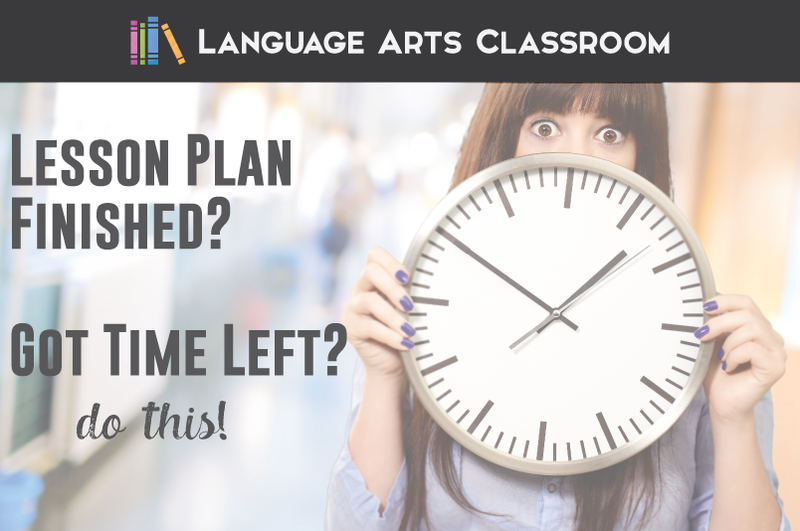 Lesson Plan Finished? Here Are 20 Ideas.